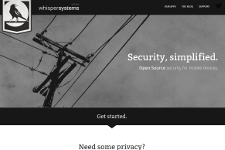 Redphone from whispersystems.org is an open source app that secures and encrypts all your calls to other Redphone users. 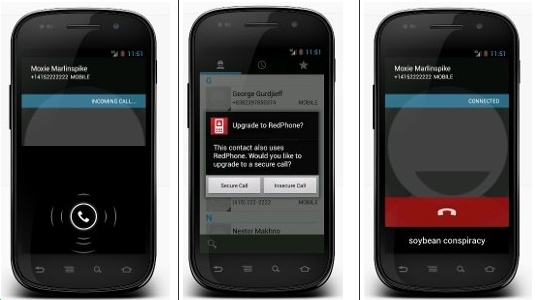 RedPhone uses your normal phone number, default system dialler and contacts apps to make and receive calls as you normally would. You can chose whether or not to encrypt calls and the app uses wifi or data, not your plan’s voice minutes.